10 original ideas to mix classic and modern styles in your home. 10 original ideas to mix classic and modern styles in your home. 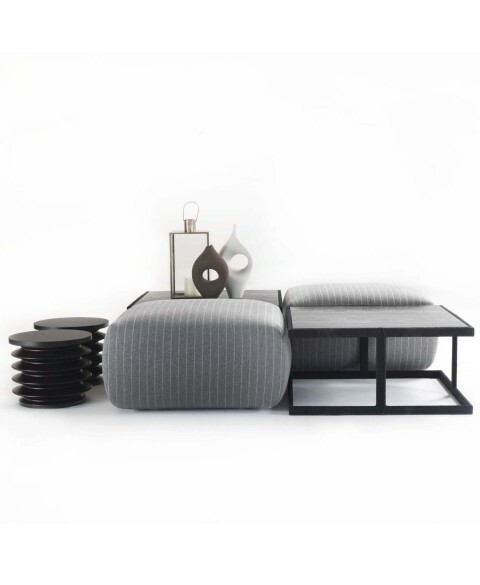 A furniture in perfect balance between the modern and the classic and sober. 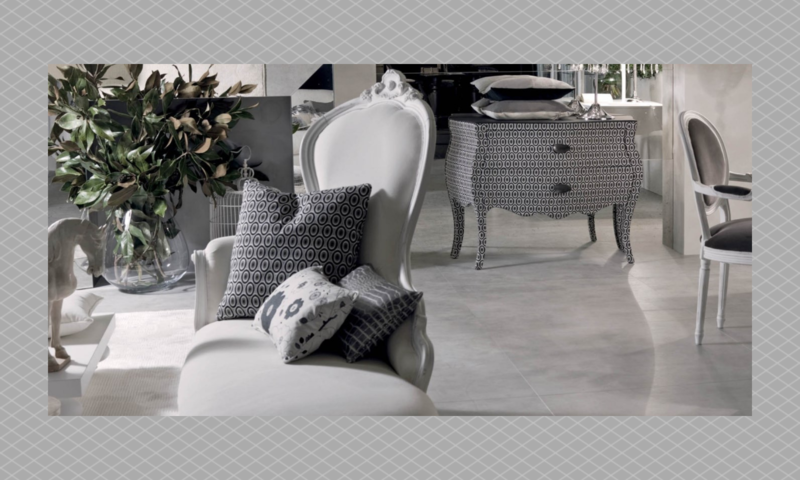 If the most fashionable furnishing trends in recent times are not for you or you are extremely undecided about the most suitable style for your home, perhaps the ideal solution could mix the styles skillfully combining classic and modern furniture. 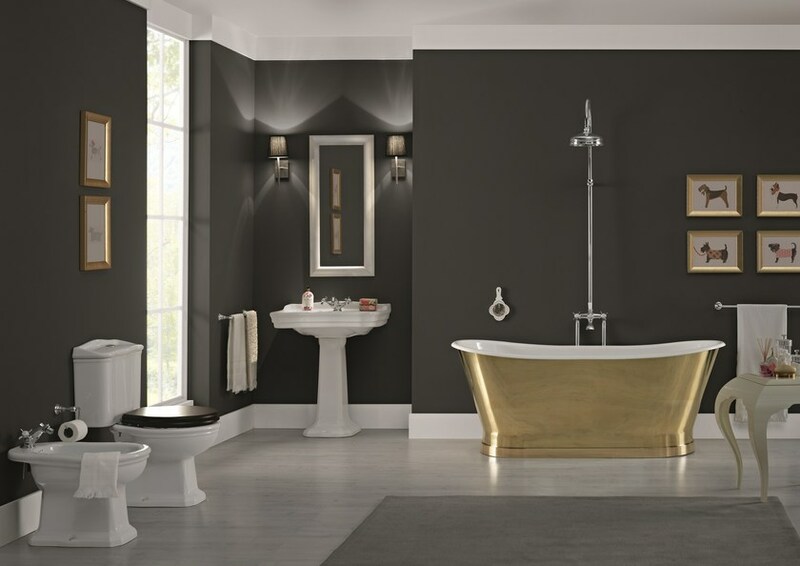 Indeed the combination of classic modern style is a winner as it is the ideal solution to give the rooms of your home an unmistakable touch and character without ever exceeding. 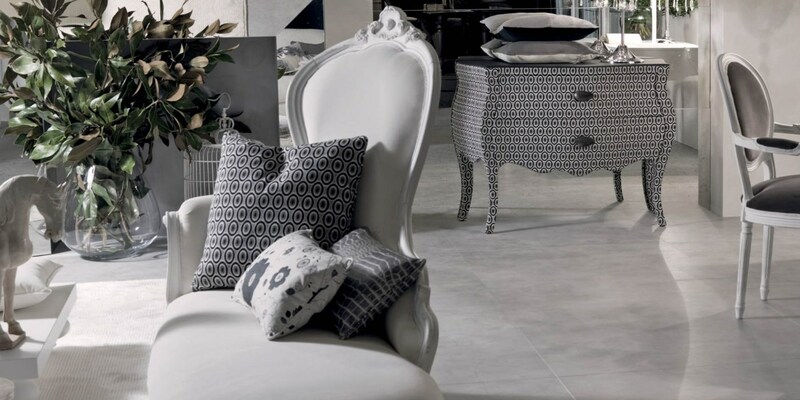 Solid wood furniture, precious finishes, exclusive coverings and essential design is the perfect mix to create a sober and very elegant environment. Curious to see any practical examples? 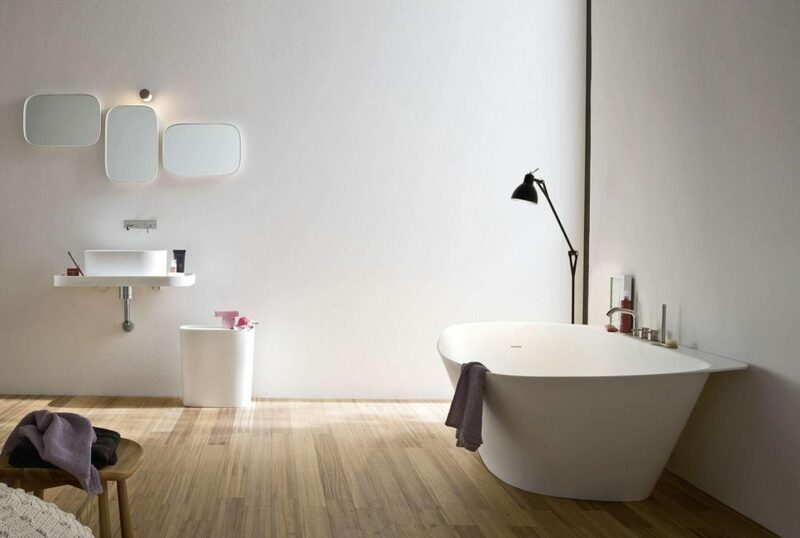 Below we have collected for you 10 original ideas to furnish your home mixing the classic and modern styles and we are sure that many of these ideas could be of inspiration for the furnishing of your home. A solid wood table that takes you back in time is perfect for adding a touch of originality to your kitchen or dining room. 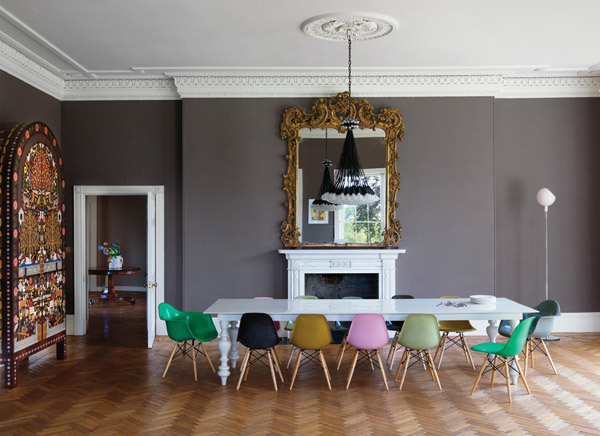 Modern, colourful chairs are recommended to balance and create perfect harmony without compromising visual impact. 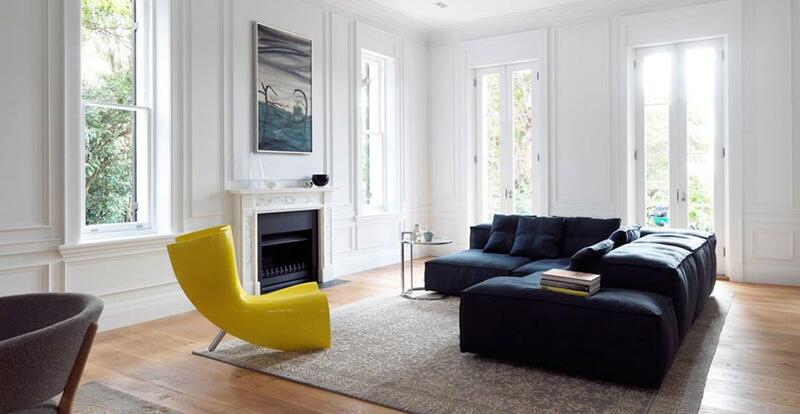 Nothing like an old house with a lot of history to try to skillfully mix classic and modern style. If your house, in fact, has very high ceilings, perhaps even finely decorated, we recommend a minimalist and essential furniture to create pleasant contrasts and good taste. 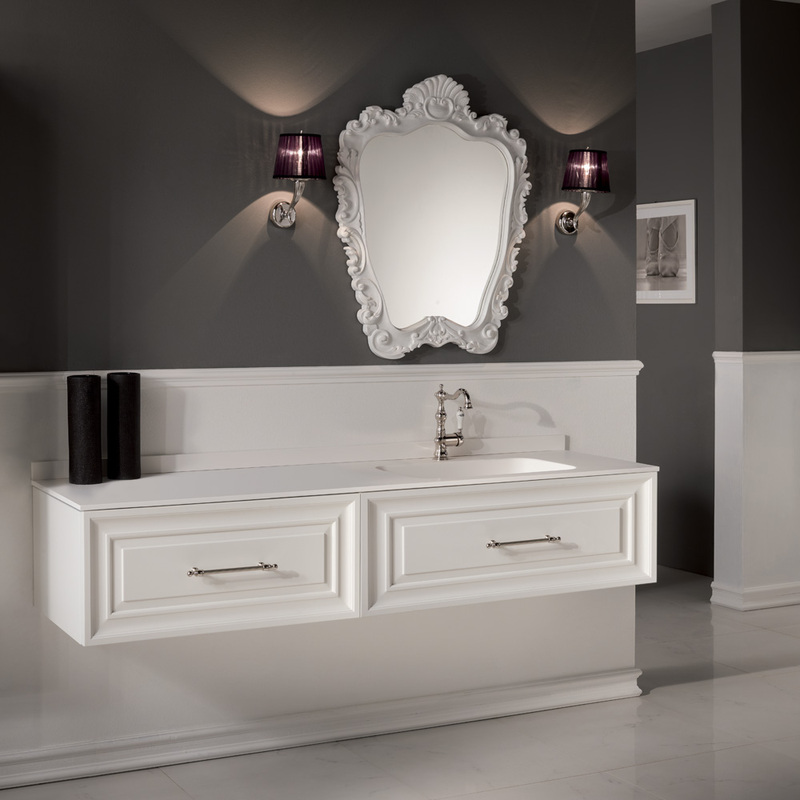 Is your house extremely modern and you are looking for the detail to intrigue and amaze? 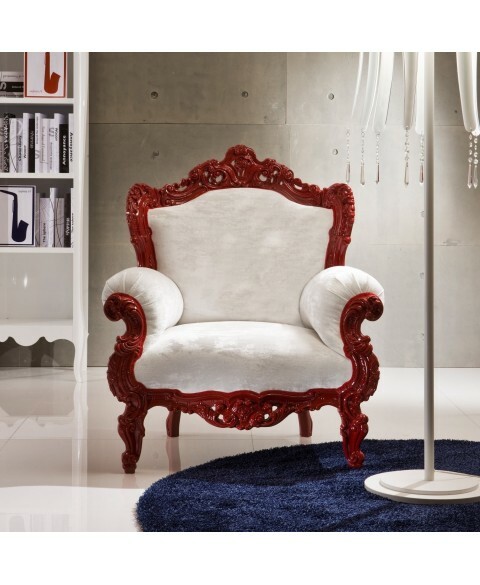 We suggest you to play with the contrasts of style, that is to combine classic design furniture with modern, colorful and original finishes. Among the rooms that best lend themselves to this unusual but super harmonious combination, there is definitely the bedroom. A bed with a large, solid structure, a padded headboard with an exclusive upholstery (cashmere, precious leather…) combined with classic-inspired furniture, preferably in soft, delicate shades, for a modern, luxurious mix. 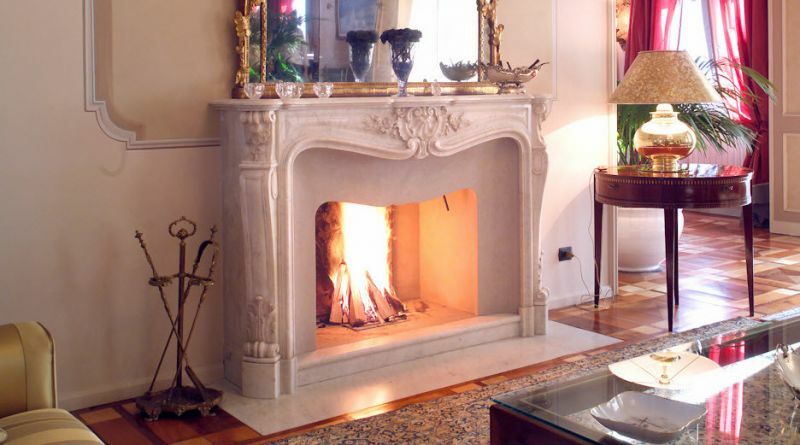 Are the high, decorated vaults and that old fireplace the strong points of your living room? Keep the original structure and enjoy decorating all around using essential and extremely modern furniture, playing with the shapes of the furniture and the color. 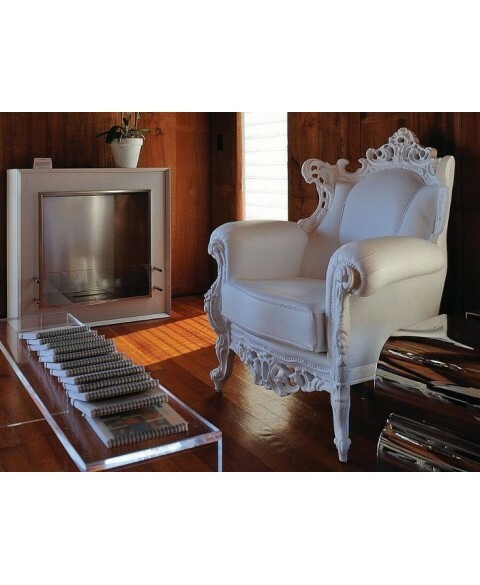 Where the furniture is minimalist and modern, your classic touch could be an antique painting with precious profiles or a sculpture that takes you back in time and perfect for creating an extremely contemporary contrast. 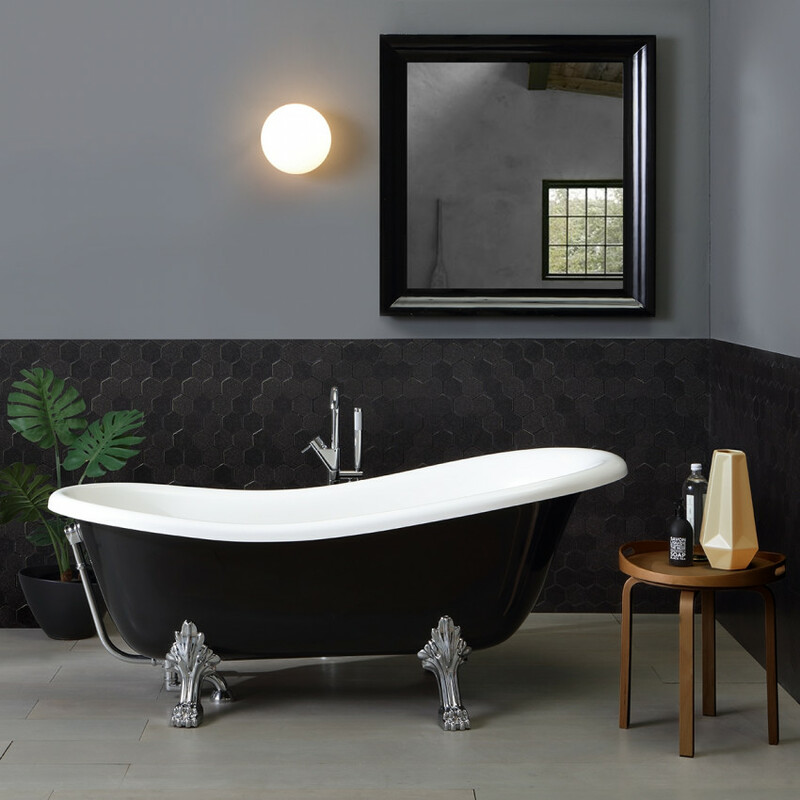 Whether the ancient bathtub is already part of your bathroom or you choose it specifically for reasons of taste, we recommend you a more modern style for the furnishings all around, in order to recreate a small spa dedicated to your well-being and relaxation. 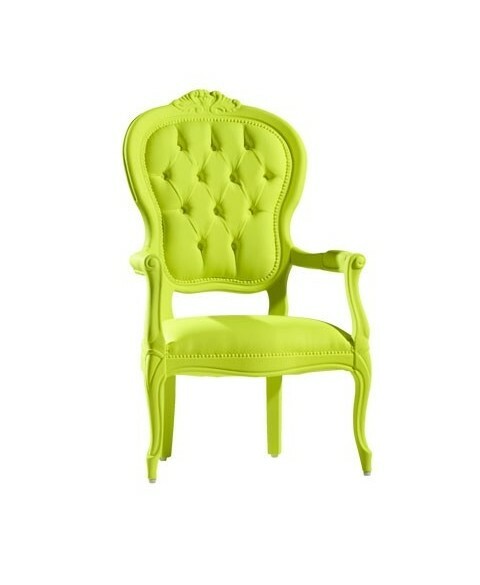 Among the most versatile classic pieces of furniture, the armchair certainly occupies one of the first places. Carpeting in its classic, original and even a little faded version, it will find perfect space in a modern and colourful environment, also combined with other possible older pieces. 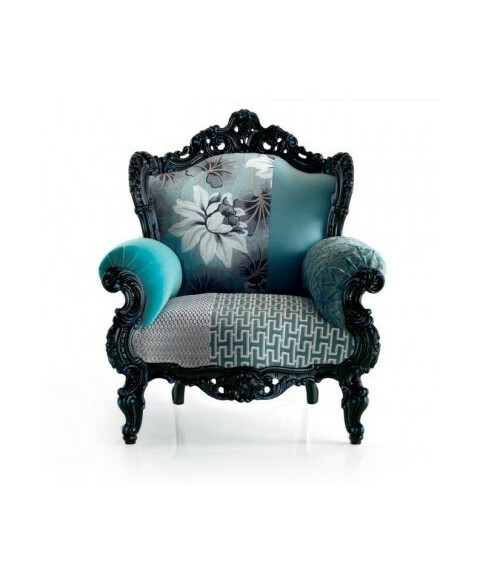 Or an armchair with extremely classic shapes but modern colors will be a unique piece that will give a strong touch of personality and luxury to the environment. 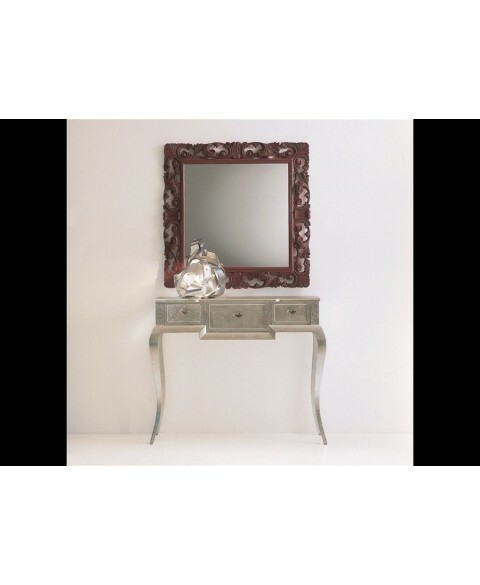 A beautiful maxi mirror finely decorated, perhaps with opaque glass and worn over time would be ideal and could be inserted in any room, from the living room to the bedroom, from the bathroom to the study. The home studio can also be converted into a wonderful opportunity to mix classic and modern style thanks to the unusual but perfect combination of an old-time desk with a minimalist and modern chair. The final result will leave you speechless!